We are a reputed Camphor Essential Oil Manufacturer and Exporter in the country. 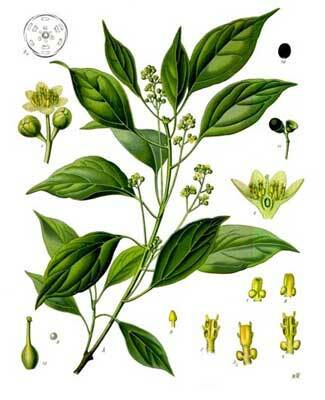 Camphor Oil is processed from wood of Cinnamomum Camphora. The oil is soluble in alcohols and other essential oils but insoluble in water. It is high on demand for its aromatic quality. It is used as raw material in making massage oils, scent, air fresheners, and lotions and so on.